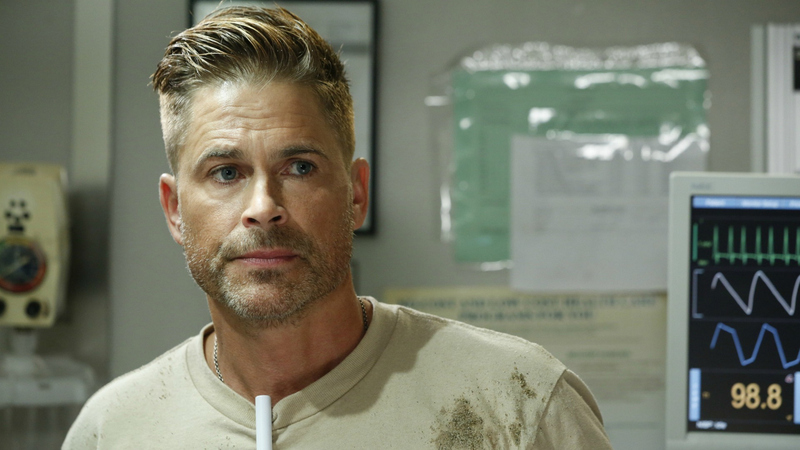 You won't want to miss Rob Lowe in Code Black. The man behind many iconic film and TV characters has joined the cast as a series regular for Season 2. He plays Colonel Ethan Willis, a risk-taking military doctor who brings new medical techniques from his experience working in combat hospitals.